California Governor Jerry Brown is pushing back against Jeff Sessions, telling reporters that the attorney general acts “more like Fox News than a law enforcement officer.” The comments came after the Justice Department filed a lawsuit against the state, challenging its sanctuary laws on immigration. The lawsuit comes as an increasing number of states consider adopting sanctuary laws for their marijuana programs. 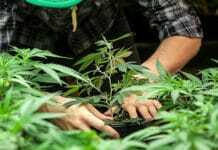 Similar to sanctuary laws for immigration, declaring a city a cannabis sanctuary prohibits local law enforcement from cooperating with federal agencies on marijuana enforcement. The city of Berkeley declared itself a sanctuary for medical marijuana patients in 2008. 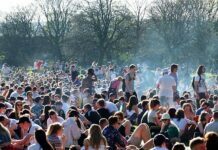 In February, the city declared itself a sanctuary for recreational consumers too – the first jurisdiction in the nation to do so. The Berkeley City Council approved the measure unanimously. And at least one lawmaker is hoping that the policy can be adopted state-wide. Shortly after Sessions rescinded Obama-era guidelines on marijuana enforcement, California Assemblyman Reggie Jones-Sawyer said he would revive a bill that would make California a sanctuary state for the marijuana industry. 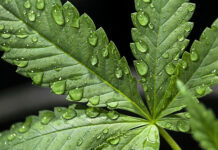 The legislation would prohibit state and local agencies from cooperating with federal marijuana enforcement without obtaining a court order and presenting it to local authorities. 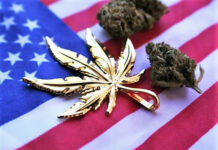 It also prohibits local agencies from sharing information with the feds on state-legal cannabis activities. Oakland Mayor Libby Schaaf warned her city about an impending immigration raid, which Sessions said would endanger the lives of law enforcement. 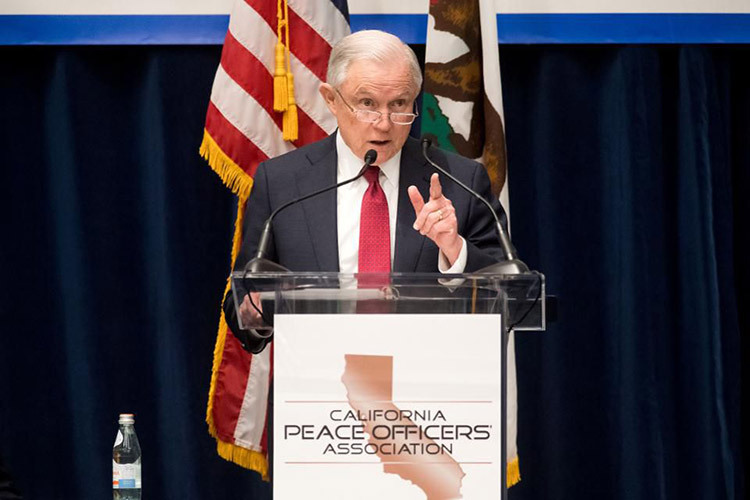 The suggestion that undocumented immigrants pose a threat to public safety echo Sessions’ past comments on the connection between marijuana and violence. Cannabis advocates pointed out that the attorney general had inadvertently made an argument for legalization. The Justice Department’s lawsuit against California suggests that it would not hesitate to take on states that adopt sanctuary policies to protect their marijuana programs. But states that have legalized the drug seem up for the fight. California has pushed back on the Trump administration on everything from immigration to climate change to cannabis. California Attorney General Xavier Becerra has sued the Trump administration dozens of times and vowed to take action if the federal government tried to crack down on cannabis. “You take a look at everywhere you can to protect your people and your interests,” he told the Los Angeles Times.